Global Interactive Whiteboard (IWB) Sales 2015 Market Research Report | Market Research Reports® Inc. Global Interactive Whiteboard (IWB) Sales 2015 Market Research Report report is published on November 24, 2015 and has 165 pages in it. 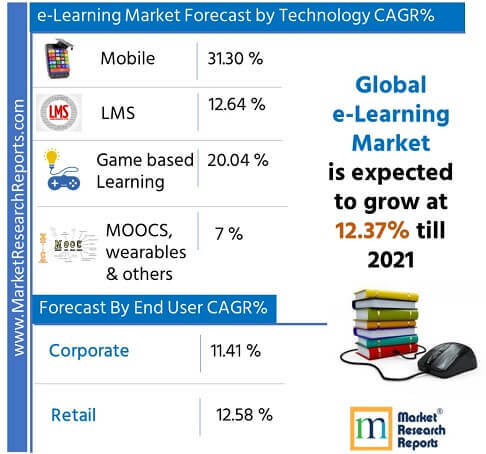 This market research report provides information about Technology (Education), Education, Business & Government industry. It covers Global regional market data and forecasts. It is priced starting at USD 4,000.00 for Single User License (PDF) which allows one person to use this report. The Global Interactive Whiteboard (IWB) Sales 2015 Market Research Report is a professional and in-depth study on the current state of the Interactive Whiteboard (IWB) market. The report provides a basic overview of the Interactive Whiteboard (IWB) industry including definitions, classifications, applications and industry chain structure. The report then analyzes the global Interactive Whiteboard (IWB) market size (volume and value), and the sales segment market is also discussed by product type, application and region. The major Interactive Whiteboard (IWB) market (including USA, Europe, China, Japan, etc.) 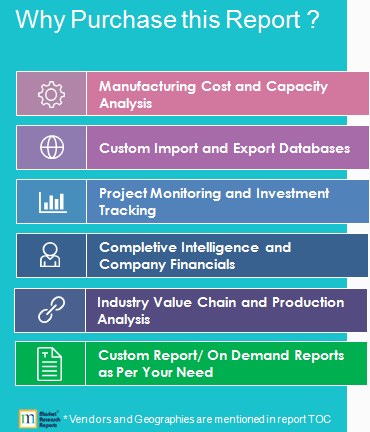 is analyzed, data including: market size, import and export, sale segment market by product type and application. Then we forecast the 2016-2021 market size of Interactive Whiteboard (IWB). The report focuses on global major leading companies providing information such as company profiles, sales, sales revenue, market share and contact information. Then the Interactive Whiteboard (IWB) production market status is discussed. The importance of data analyzes for success of a company is inevitable. The analysis of huge amount of data be it structured or unstructured is playing a critical role in each and every aspect of business. This is the main reason for growth of the big data industry in the recent past and much more rigorous growth is expected in the future. As far as education sector is concerned, it has got a market share of 5.4 trillion dollars globally and this is expected to rise. The big data is finding crucial applications in education industry like student engagement, predictive analytics, etc. to name a few. In this report, we analyze the Educational Toy industry from two aspects. One part is about its production and the other part is about its consumption. In terms of its production, we analyze the production, revenue, gross margin of its main manufacturers and the unit price that they offer in different regions from 2013 to 2018. In terms of its consumption, we analyze the consumption volume, consumption value, sale price, import and export in different regions from 2013 to 2018. We also make a prediction of its production and consumption in coming 2018-2023. At the same time, we classify different Educational Toy based on their definitions. Upstream raw materials, equipment and downstream consumers analysis is also carried out. What is more, the Educational Toy industry development trends and marketing channels are analyzed. The business opportunities in doing so are substantial. New entities have sprung up to capture the expanding market for education that falls outside of schools and universities, made possible by developments in online learning. Learning environments are changing at a rapid pace, driven by the growing demand for incorporating digital technology.